Directed by Carl Franklin. 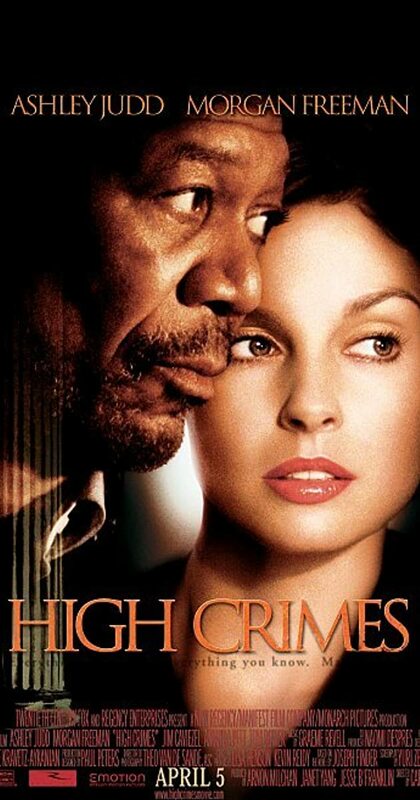 With Jim Caviezel, Morgan Freeman, Ashley Judd, Adam Scott. High powered lawyer Claire Kubik finds her world turned upside down when her husband, who has been living under a false name, is arrested by military police and placed on trial for the murder of villagers while he was in the Marines.